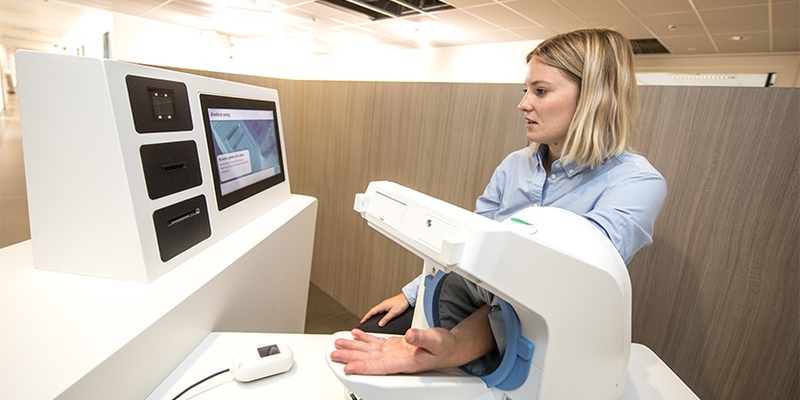 A&D’s technology helps build power stations, bullet trains and rockets but our Upper Arm Blood Pressure Monitors unit may be A&D’s first product to leave the stratosphere. 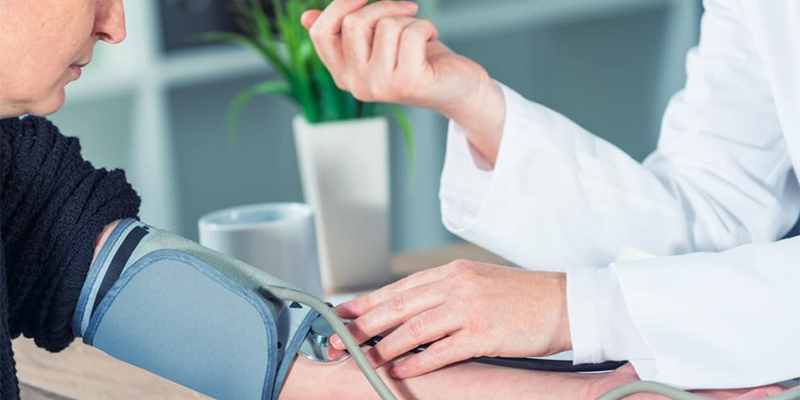 If the ISS relies on the high performance, reliability and accuracy of A&D’s blood pressure monitoring technology, then so can you! 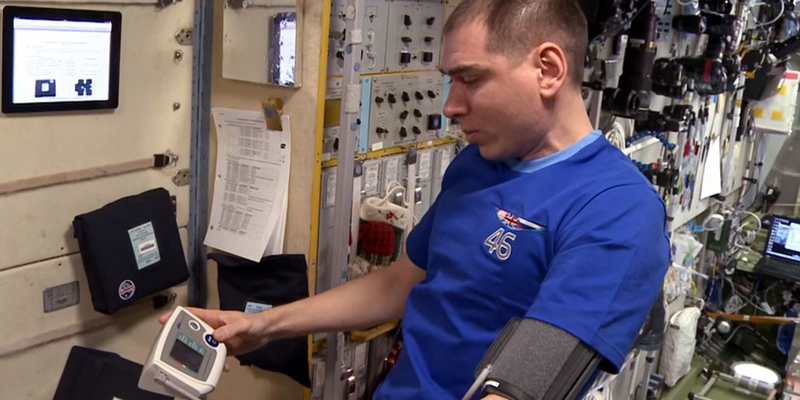 In this Russian documentary, cosmonaut Sergey Volkov is using an A&D BPM to monitor his blood pressure (starting at time stamp 4:50) as part of regular health checks performed daily. 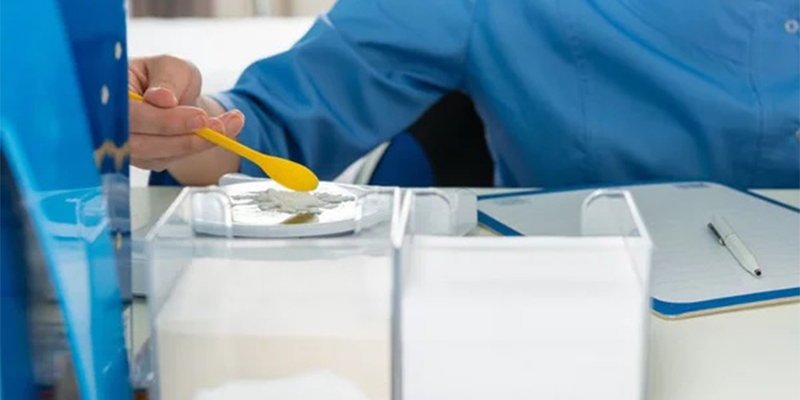 This activity was part of a yearlong mission aboard the ISS in 2016 to research the medical, psychological and biomedical challenges faced by space explorers during long-duration spaceflight. It benefits from our 2nd generation IHB technology, which now measures the frequency of IHB (Irregular Heart Beat) detection as well as screening for Atrial Fibrillation – shown by icons and divided into different grades. 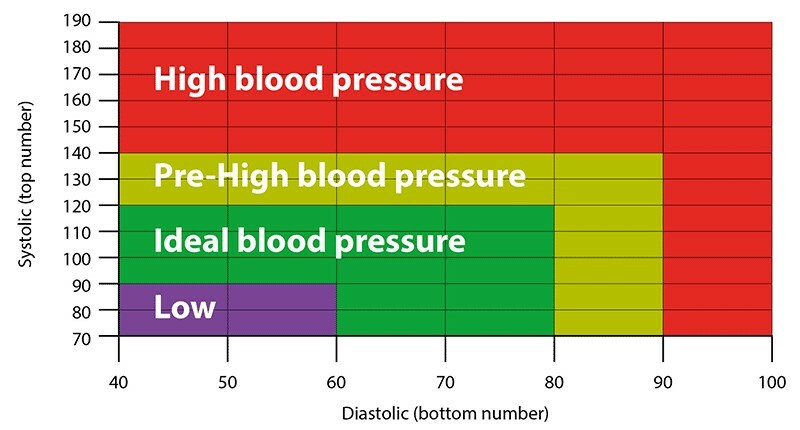 This now enables the user/clinician to see how often IHB/AFib has been detected – indicating the level of risk to the patient. If the grade is high, you should consult a doctor immediately.